I wonder if the folks at Apple saw this coming. 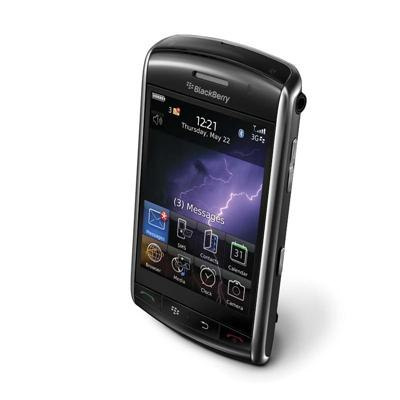 BlackBerry is now touting their upcoming iPhone competitor, the BlackBerry Storm. The innovation which I guess has to be seen to be believed is a touch screen with tactile feel. Having tried typing on an iPhone, this is the biggest drawback of what is an otherwise fantastic device. Meanwhile, there's been strong demand for the first Android phone, the G1, manufactured by HTC and offered by T-Mobile. TMobile is tripling production and expects to sell over 500,000 by year end. I'm surprised because the G1 feature set is underwhelming to me and the design a little stodgy. But it does demonstrate the appeal of open designs and the power of the Google brand. I wonder if there's anyone out there still buying plain cell phones anymore?